Happiness is different for everyone. There is no set path and there is no set reward. Don’t get sucked into other people’s versions of happiness, when it isn’t yours. Don’t let others bring down your version of happiness, when it isn’t their’s. We all make our own happiness. Do what feels best for you. 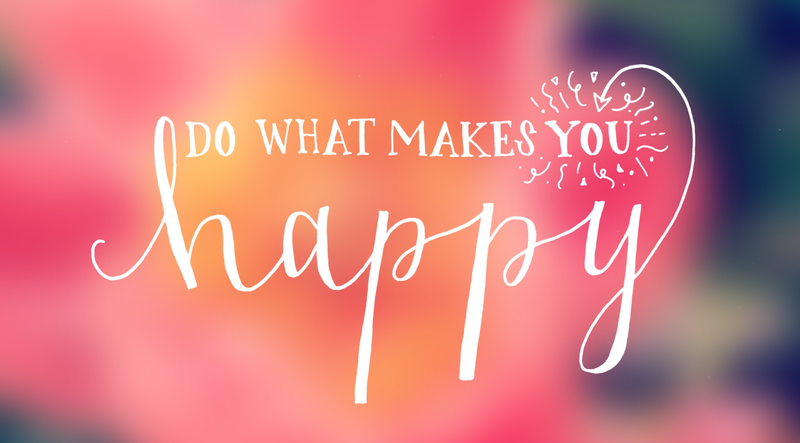 A world full of happy people is a happy place to be. Sometimes it’s better to ask for forgiveness, than to ask for permission. Sometimes it’s better to make a mistake, than to not try at all. Sometimes it’s better to put yourself first, than live by someone else’s rules. 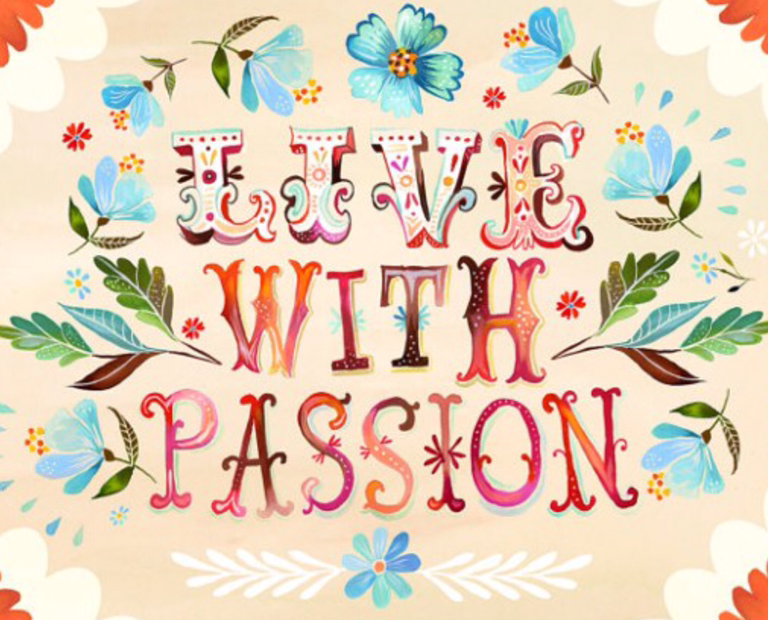 Live passionately, not cautiously. Your worth is not your beauty. It’s not the number of inches around your waist. It’s not your intellect. It’s not the number in your bank account. It’s not your mistakes or your past. You’re more than labels and boxes and opinions. 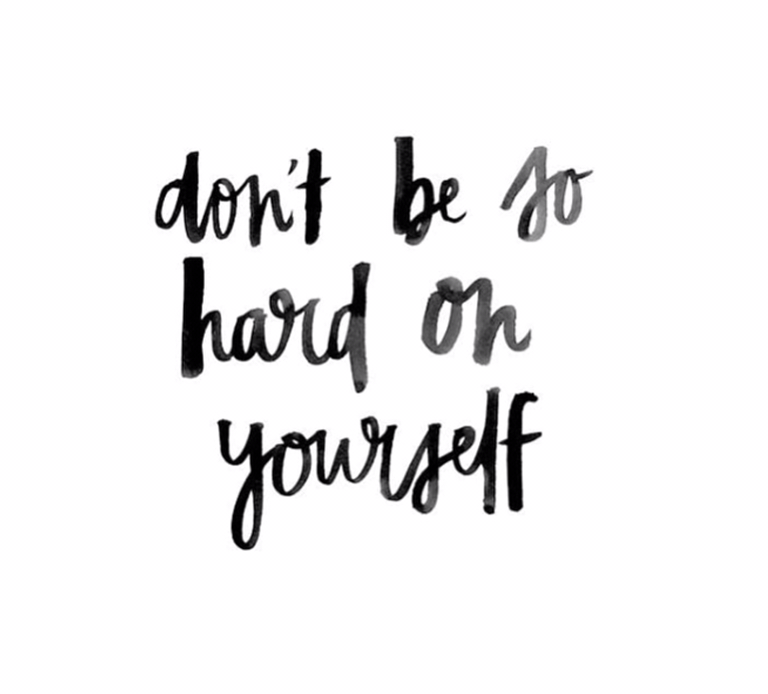 You always deserve to give yourself another chance. You always deserve to be loved and to love yourself. You always deserve to choose who you are and where you want to go. Your worth is infinite. Especially when you stay true to yourself. 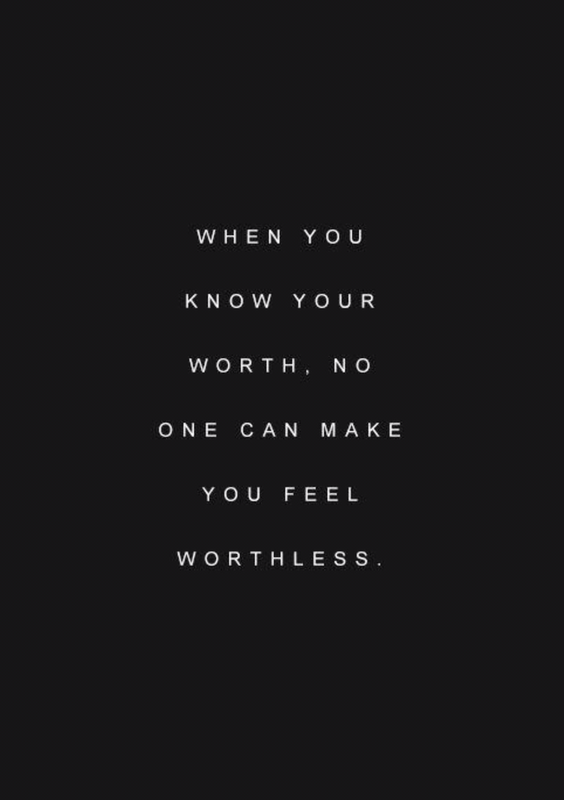 Your worth is on the inside. You are more than labels. You are more than pain. You are more than your mistakes. You are more than the pressure. You are not coloured in black and white. You are not a single note on a manuscript or a single page in a book. 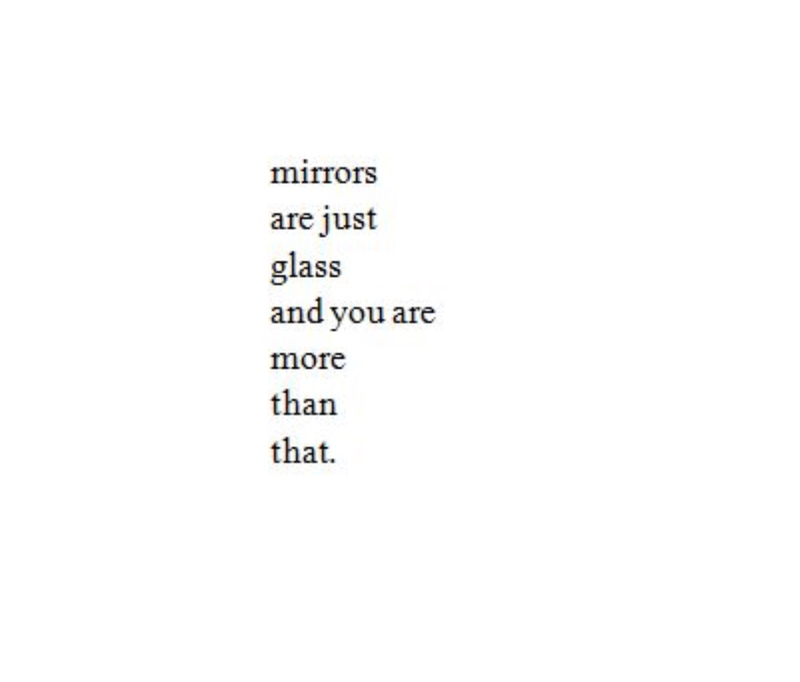 You are more than a reflection or a shadow. You are more than a number on a scale. Don’t listen to others who tell you so. Don’t let others pack you in a box they’ve created for you. Don’t be an ‘or’ because you’re an ‘and’. You are more than one thing you do or say or believe. You can be anything you want to be. You can change your mind. You can be more than you think you can be. 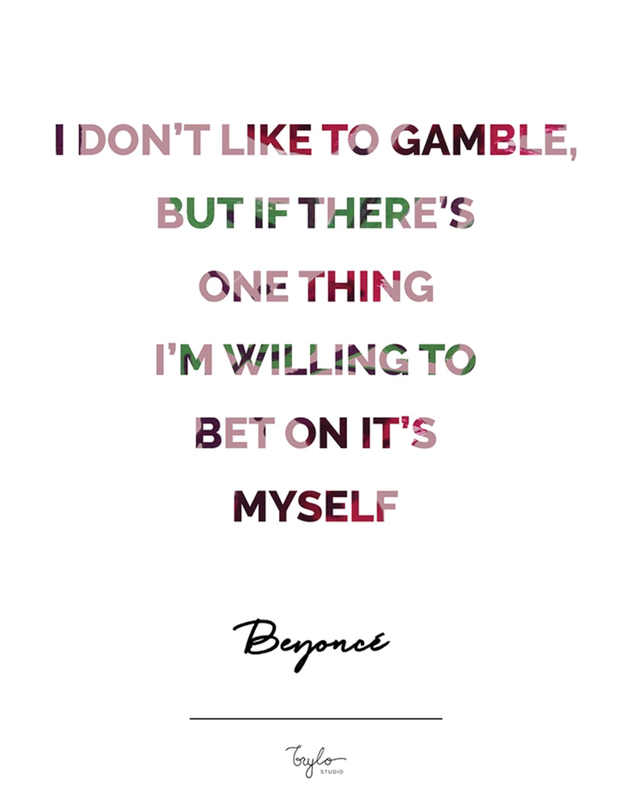 Why not bet on yourself? You are in control. You are capable and smart. You are determined and relentless. You have ideas and beliefs. You’ve got everything you need to start right now. You don’t need permission. You don’t need to meet any expectations. You don’t need to pass any tests. Have faith in yourself and you’ll take yourself wherever you want to go. Why bet on yourself? Because it’s too dangerous not to. Life is a puzzle, a pile of pieces we try to match together to make sense of the bigger picture. We look for answers out in the world, from people, from books, from lessons, from the stars. 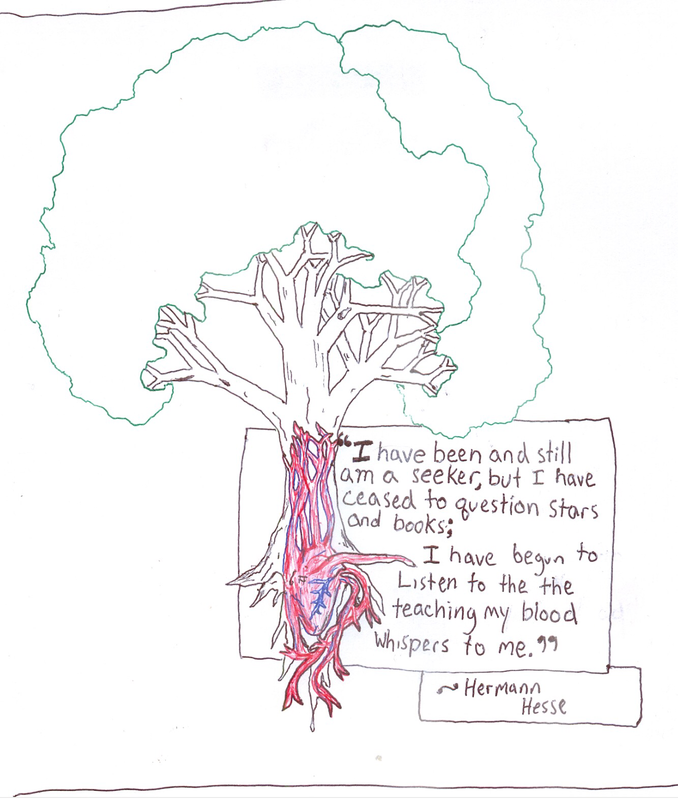 But all the answers we really need are coursing through our body, our heart and our mind. Sure, they can sometimes land us in trouble or leave us with more questions. But at least they’re our answers – ultimately, no one else’s answers will make us happy or successful. We have to figure out life for ourselves. And the secret is, there’s no right way or best way to live life. You’ve just got to live it for yourself.